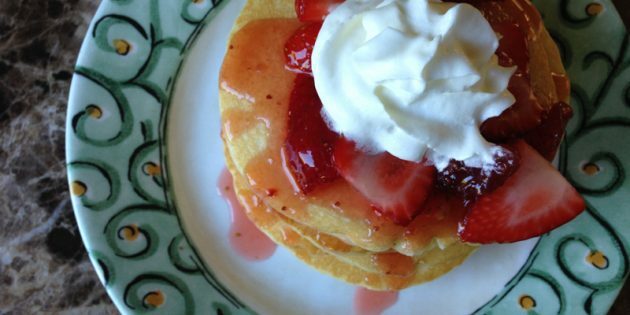 I wish I could pile the family into the car and head to the nearest pancake house to enjoy delicious strawberry cheesecake pancakes. Well, worry no more because you can make an awesome “copycat” recipe at home. This one will blow your mind and while this is supposed to “copycat” the one from a famous pancake house, it’s just so much better because you’re going to use the freshest ingredients available. And it’s all gluten free! Your family will think it is Christmas. In a bowl; mix the strawberries, jam and 2 tablespoons warm water. Once mixed, set aside. Using a blender; pulse the milk, egg, vegetable oil, gf pancake mix, granulated sugar and baking soda until smooth. Transfer to a bowl. Gently stir in the cream cheese pieces, keeping them whole. Allow the batter to sit for 5 minutes. 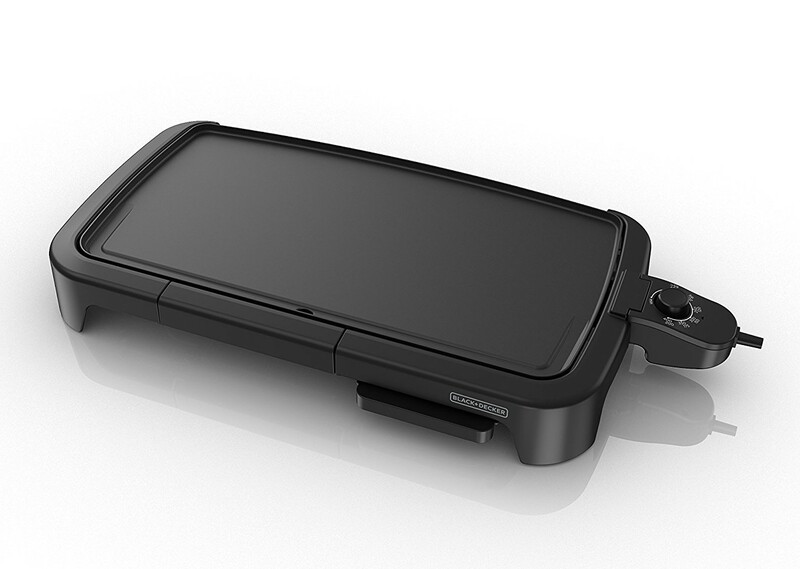 Use the cooking spray to coat a large nonstick skillet or griddle. Heat it up over medium heat. If using an electric griddle, heat to 350 degrees. Pour about 1/4 cup batter into the griddle for each pancake, working in batches. Cook until the edges are firm, bubbles form, and the tops lose their gloss. Turn over to finish cooking. Note: gluten-free pancakes take slightly longer to cook than wheat-based pancakes do. Transfer the finished pancakes to a baking sheet and keep warm in the pre-heated oven. 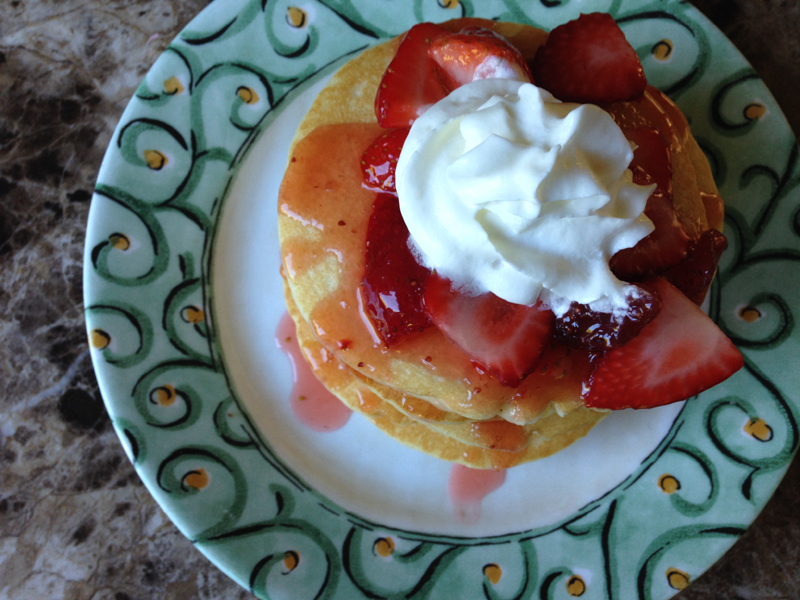 Serve the pancakes topped with strawberry sauce and whipped cream. You can double this and make more pancakes if you wish. Make these for dinner for a really special treat. *Note: Slightly freeze the cream cheese to begin with. It will be easier to cut into small pieces. Then you can freeze completely. If you click on any of the links associated with this blog we will receive a small commission. Thank you for keeping us blogging!! 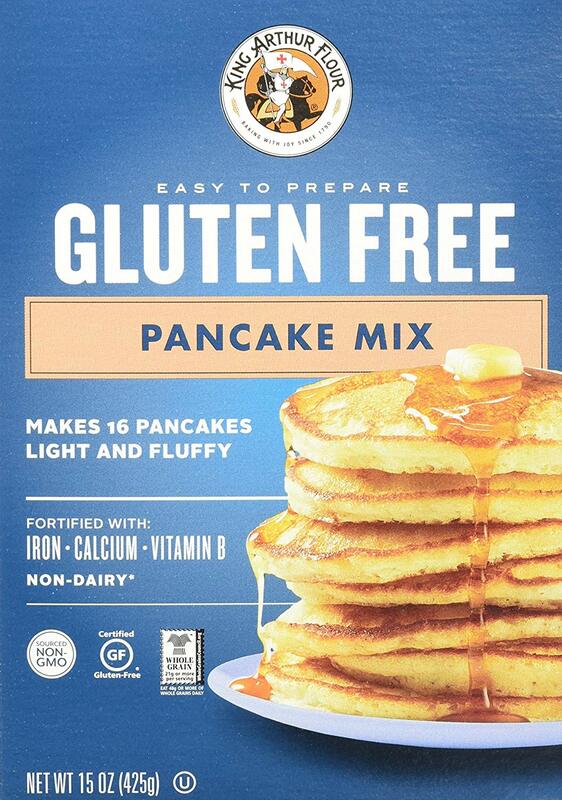 For a great gluten free pancake mix use the King Arthur Pancake Mix. Its easy to grab to make in the mornings when you don’t have time to make pancakes from scratch, especially while trying to get the rest of the family out of the house on time. The pancakes turn out fluffy and thick with an amazing flavor, no one will know they are gluten free!! Click on the link to try it out for yourself!! 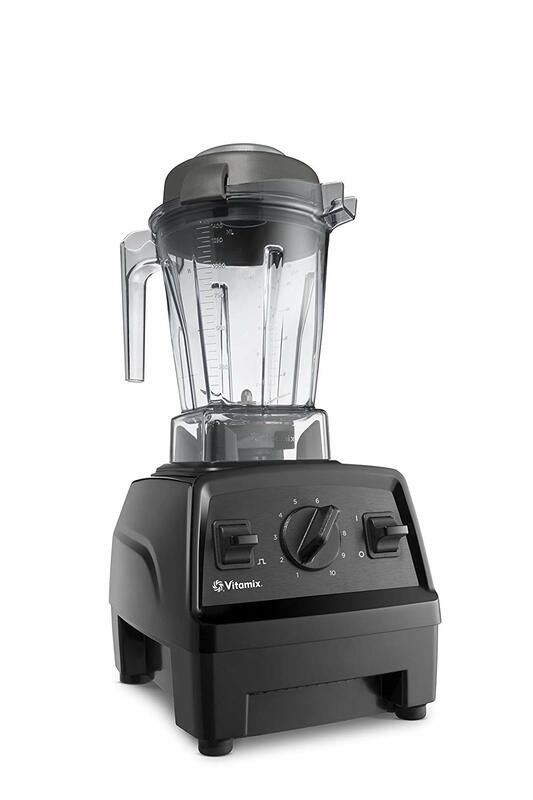 For an amazing blender that goes above and beyond the job of blending try out the Vitamix Blender! I make smoothies every morning and it blends them to the perfect consistency every time without having to shimmy or shake the blender to incorporate all the ingredients together. The versatility of this machine is outstanding! You must try one out, you will not be disappointed! Click on the link and grab one today! 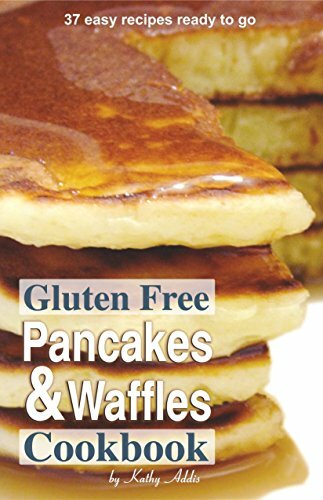 For more amazing pancake and waffle recipes check out our cookbooks! !